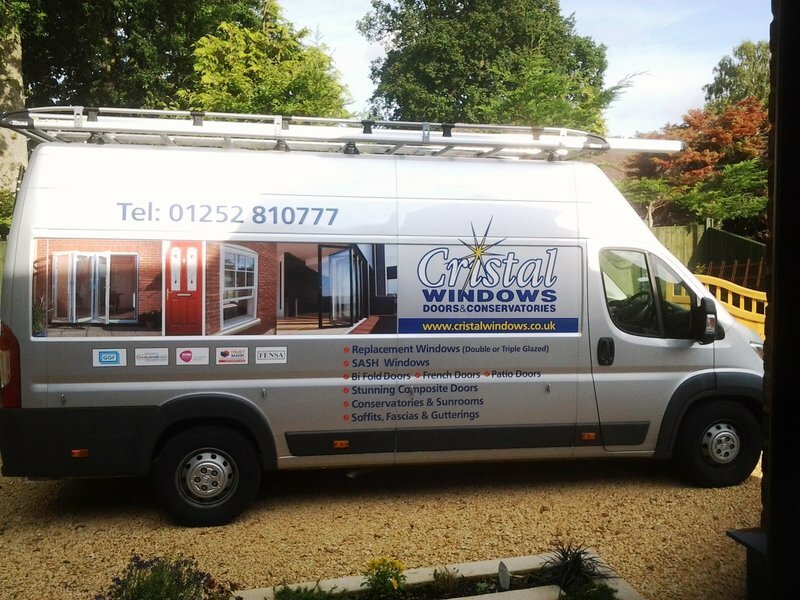 Cristal Windows is a family run business working within a 30-mile radius of Fleet Hampshire covering Farnborough, Aldershot, Basingstoke, Bracknell, Camberley, Woking, Guildford, Farnham, Hook and other surrounding areas. 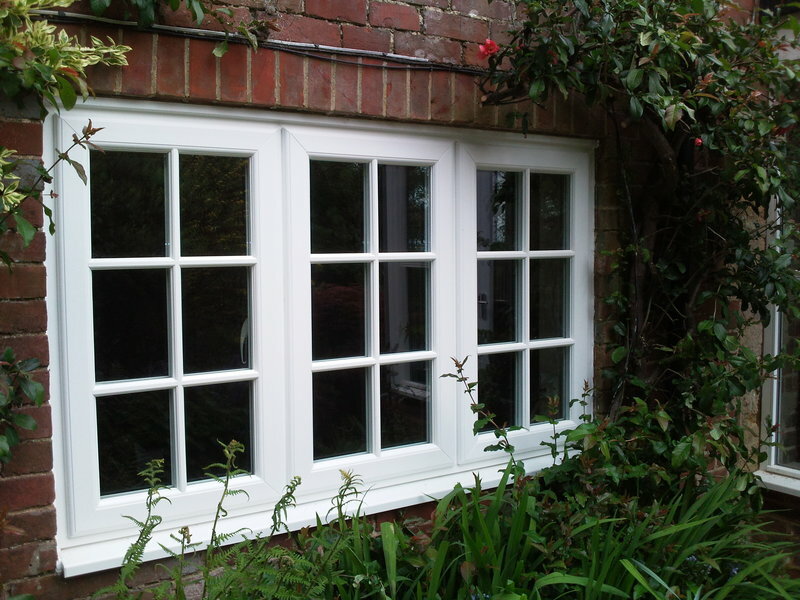 We have been fitting double glazing for homeowners across Hampshire for years. 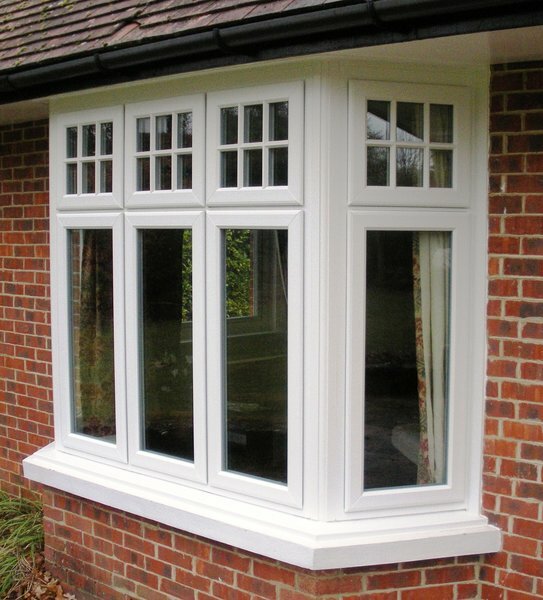 We are confident that we will find you the perfect double glazing solution for your home improvements. 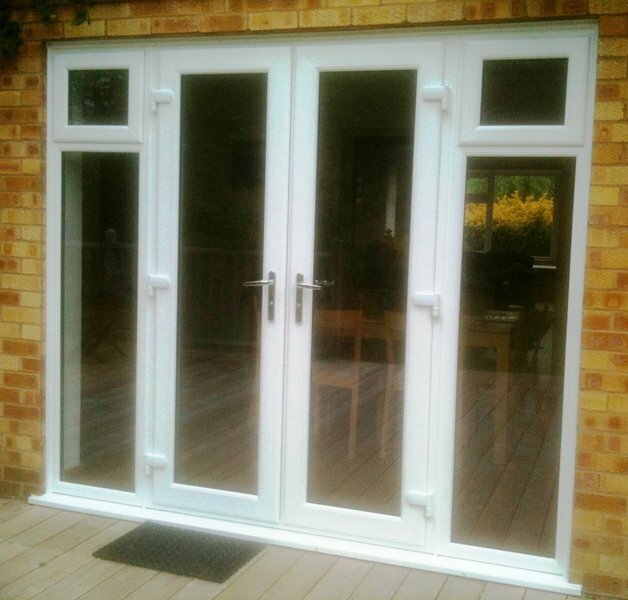 We supply a range of double glazing products, from uPVC, timber and aluminium doors to traditional or modern conservatories. We use our direct employed MTC registered installers to carry out the installation work to a very high standard to give you peace of mind that your investment meets your full expectations you would expect from a Which Trusted Trader. Achieving an array of industry-leading accreditations such as Which? Trusted Trader and Fensa. 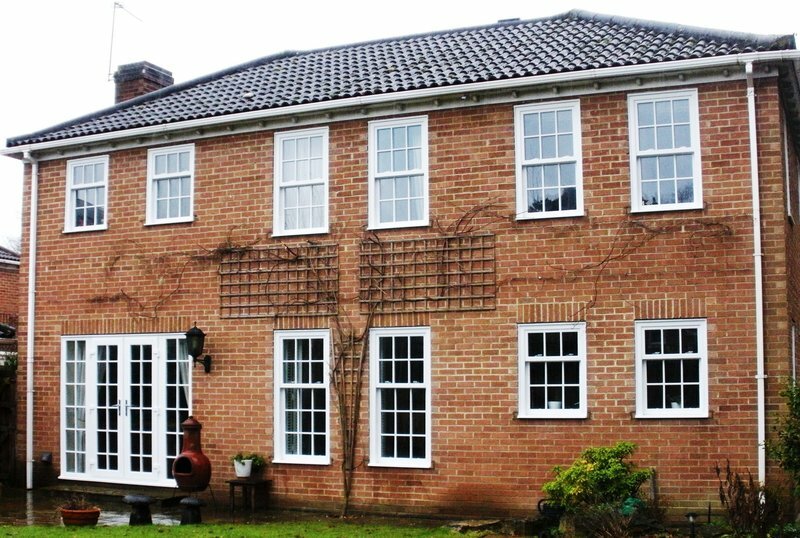 Supplying a range of products from top companies; Ultraframe and Solidor, you can be sure you have made a worthwhile investment in Cristal Windows. 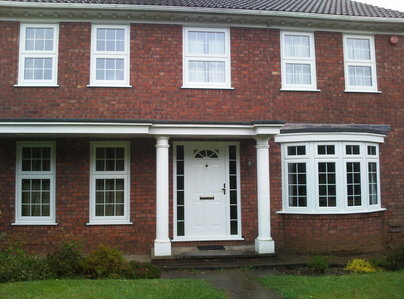 Replaced windows, doors and cladding. Very good pre sales advice. 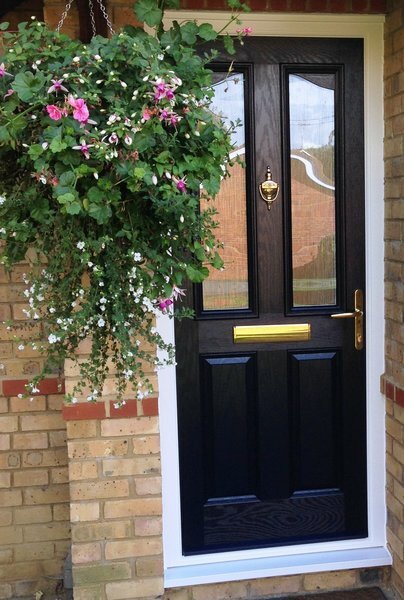 Excellent workmanship with a real attention to detail. Professional to deal with throughout. Great value. Wow! amazing job & looks fabulous. 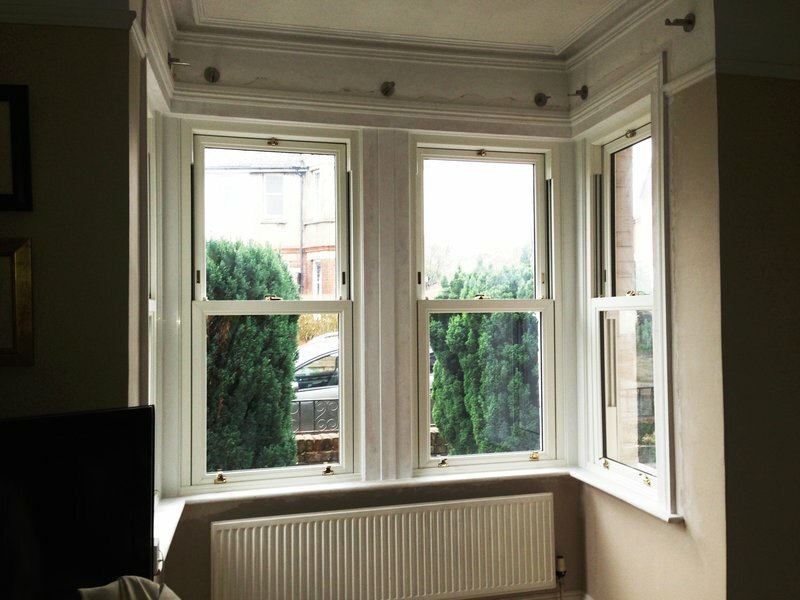 Prompt and professional window installation. Installed 3 windows and an aluminium bi-fold door. Good value. Good job done. Would definitely recommend to others. Good service, polite workers. Got on the job. Very clean. 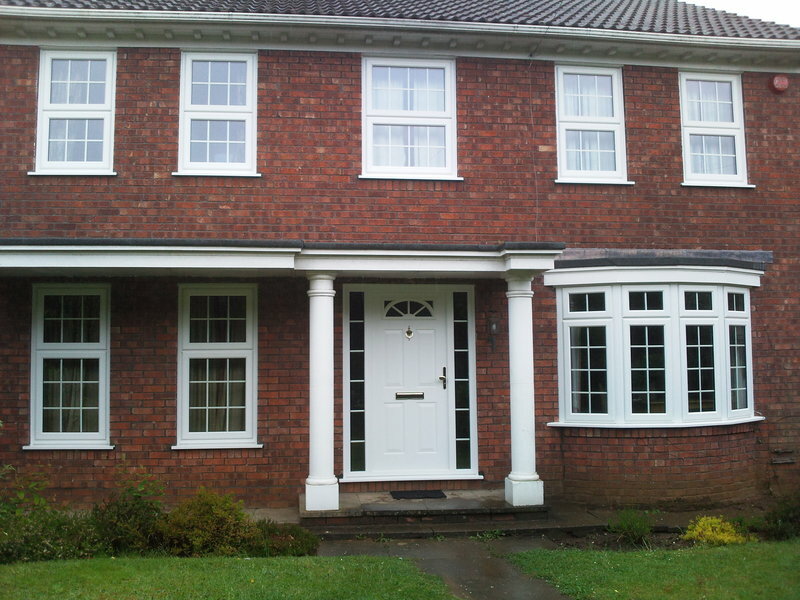 We were exceptionally pleased with the quality of the windows and doors and the workmanship. They worked and cleaned up behind them - we barely knew they had been here. I would most definitely recommend them to anyone who asks. Removal of old wooden garage Henderson sliding door and installation of new electric roller shutter. Work carried out on time by polite and professional workers to a high standard. 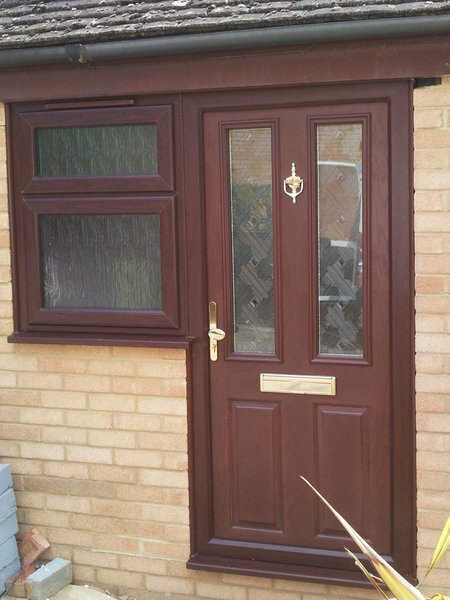 Cristal Windows installed a new composite wooden back door for me and were helpful throughout the process. They arranged times convenient to me for both measuring up and installation. 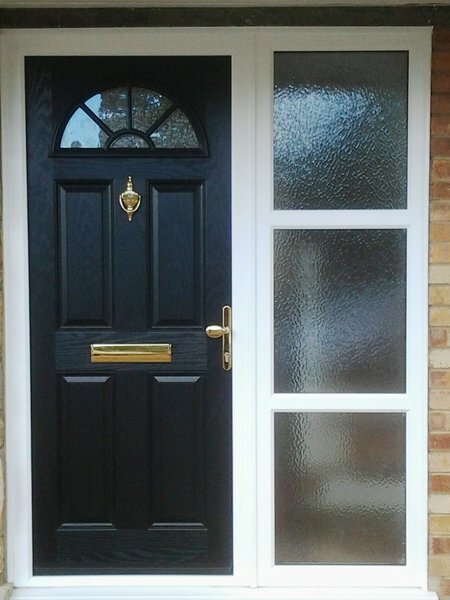 The installation itself was done very efficiently to a high standard of finish. Very neat professional job. Fitters were very polite & friendly. Would absolutely recommend. Professional from beginning to end. Thorough, clean, great attention to detail.